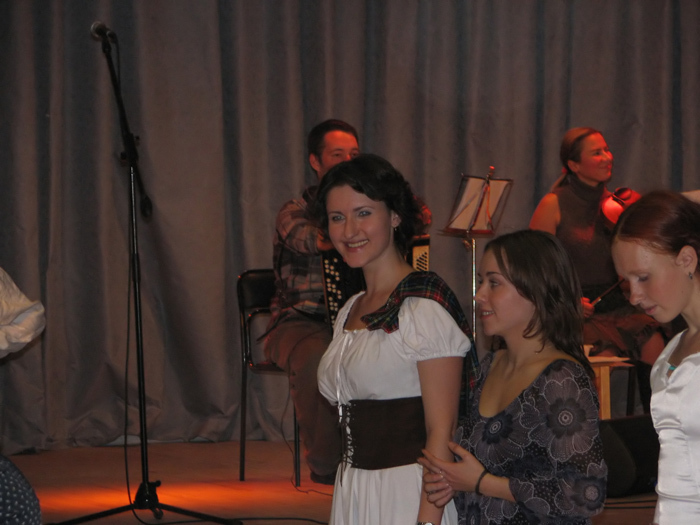 Past events in the life of "Lugnasad": performances, master classes, festivals, competitions, joint trips and the like. On 30 January 2019, "Lugnasad" hosted a traditional Burns Night devoted to the most celebrated Scottish poet. 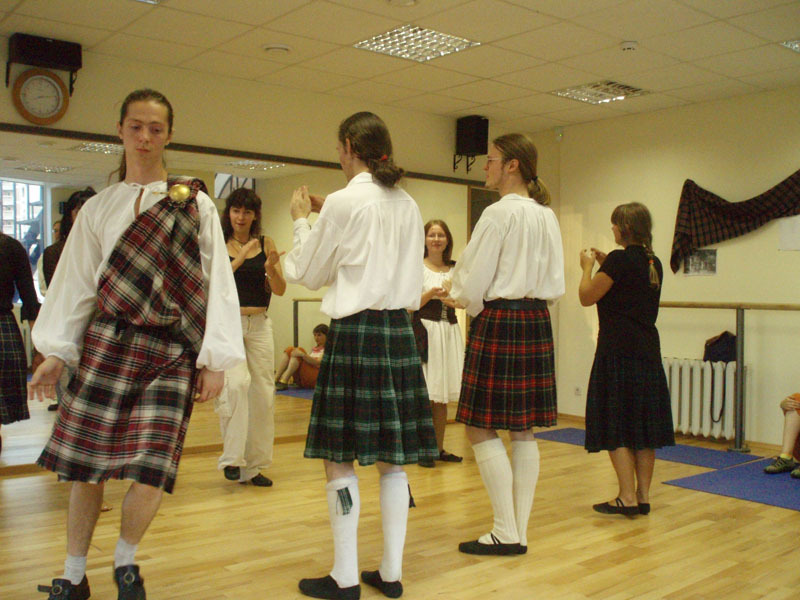 "Lugnasad" traditionally celebrated St Andrew’s Day with a social dance which took place on 28 November 2018. Traditional annual Kiev Open Feis took place again on 24 November 2018. 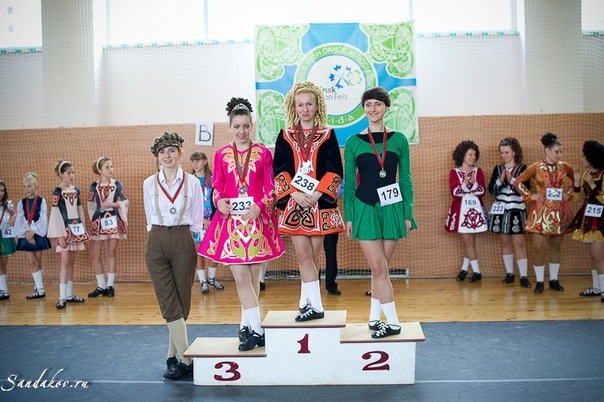 11th annual Odessa Open Feis took place on 23 June 2018 by the Black Sea shore. St Patrick's Day at the Maksym Rylskyi Museum in Kyiv (see the event page on facebook). Lviv Open Feis, already traditionally, took place in this wonderful city in February 2018. 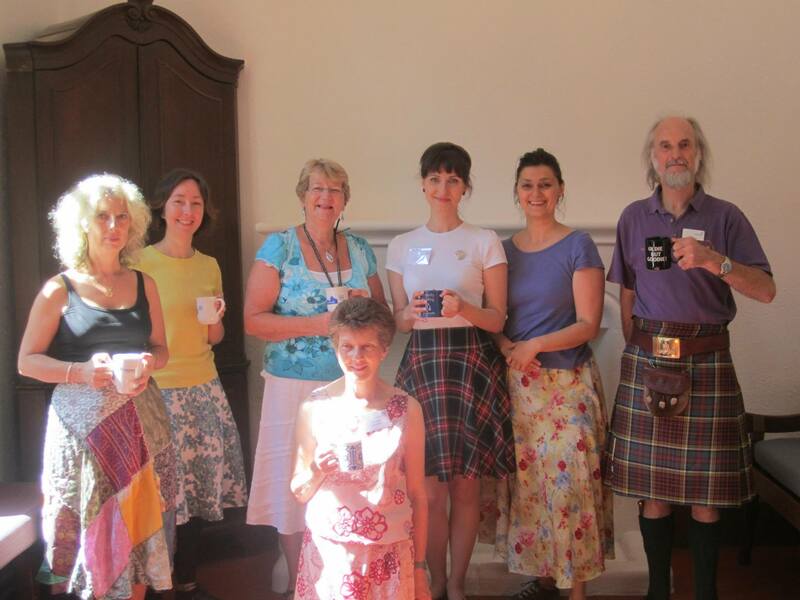 On 30th January 2018 "Lugnasad" and friends celebrated Burns Night. See pics on our facebook page. Участница "Лугнасада" Анна Росул впервые в жизни этим летом посетила Летнюю школу Королевского общества шотландских бальных танцев (RSCDS). 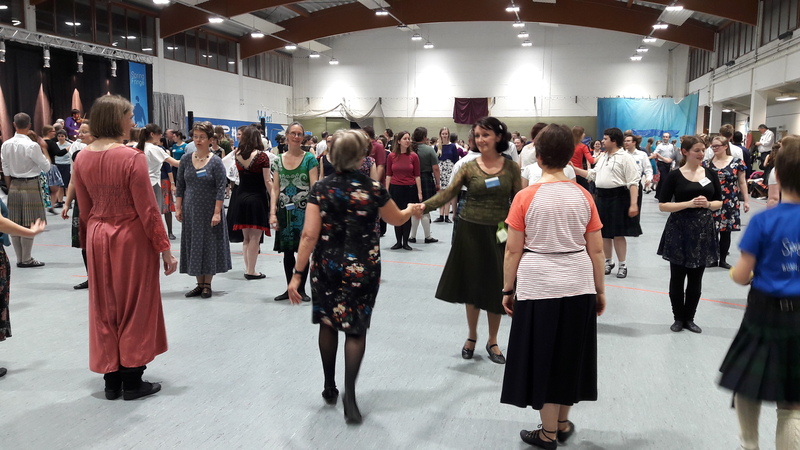 The SCD teacher of "Lugnasad" Anastasiia Gavrilyuk took part in Spring Fling - 2017, which was the organised by the Central German Branch of RSCDS and held in Bonn (Germany) on April 28-30th, 2017. "Lugnasad" participated in the music and dance performance "Queen of Illusion"
The most popular holiday of the Irish - St Patrick's Day - was celebrated by "Lugnasad" with festive performances and master classes at Andrew's Irish Pub in Kyiv. For the New-Year party in "Lugnasad", which was held on 29th Dec 2015, we had picked Irish and Scottish dances and decorated our little Christmas tree with favorite medals. 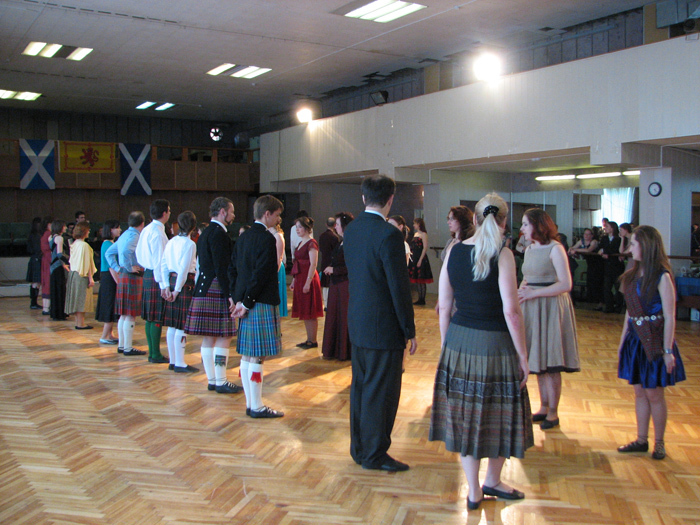 St Andrew's Day is a usual cause for a social dance in "Lugnasad". We hosted it on 1st Dec this year. 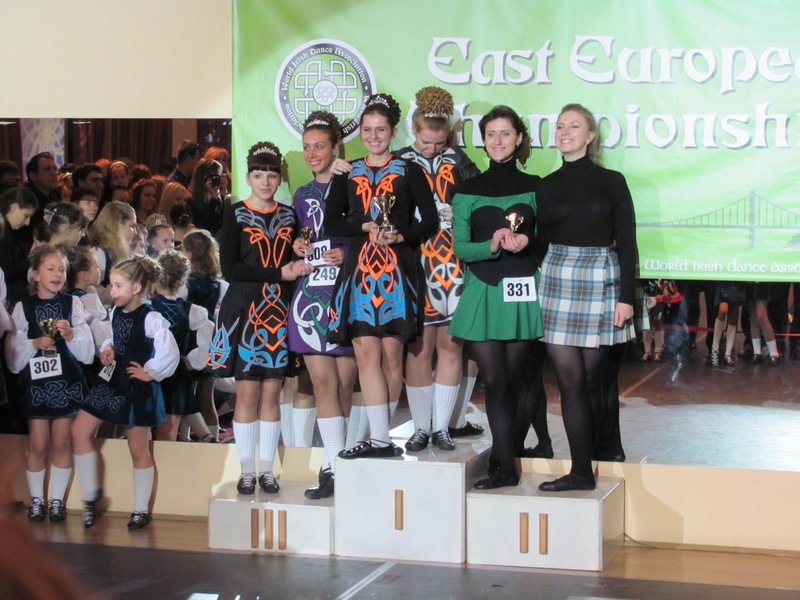 On the 31st Oct "Lugnasad" participated in the 5th annual Open Feis held by the WIDA in Kyiv. This year "Lugnasad" participated in the Slava Frolova's 'Art Picnic' for the first time, giving SCD master classes.